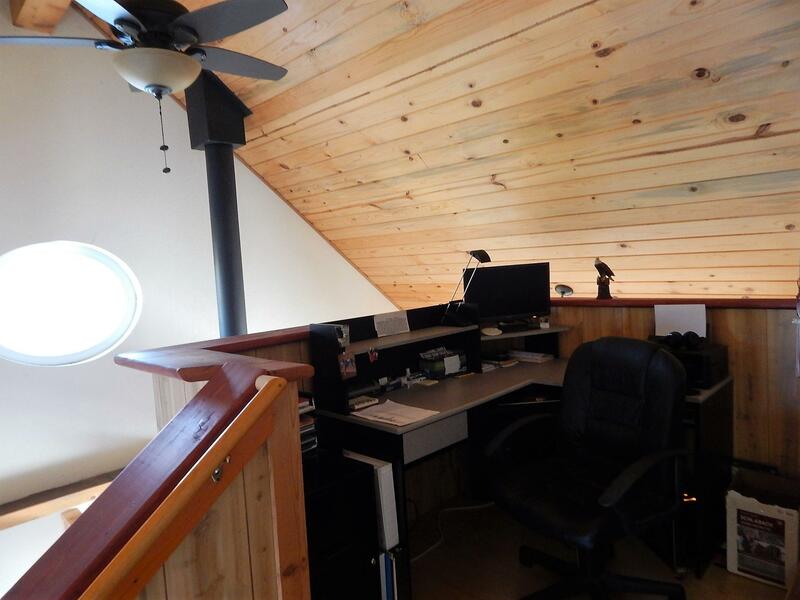 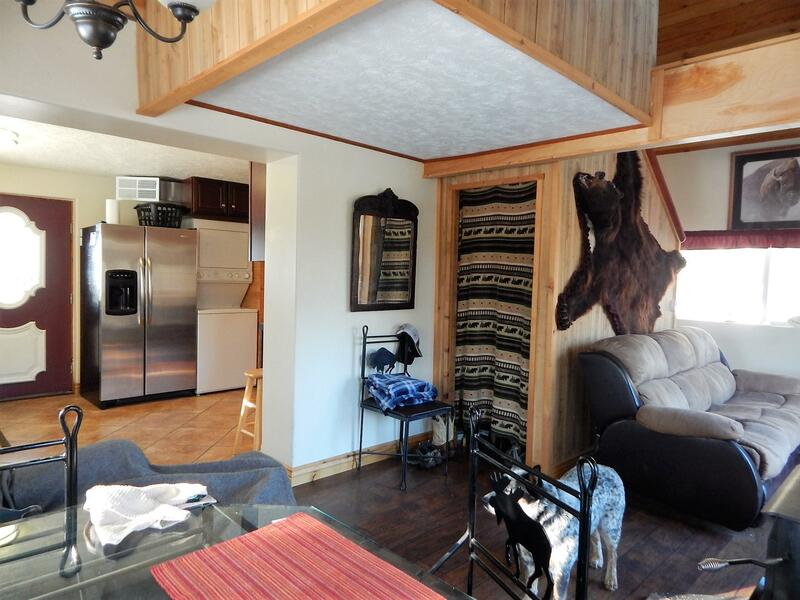 This small cabin has big personality! 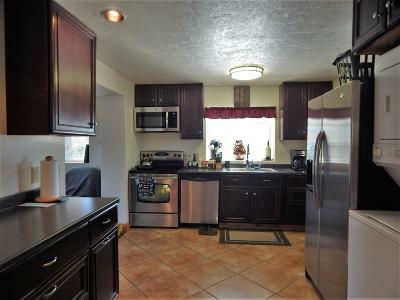 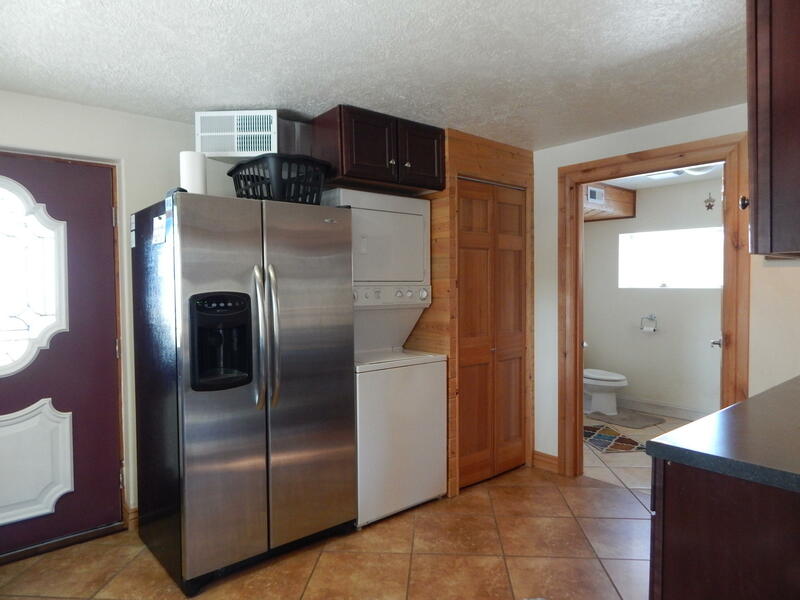 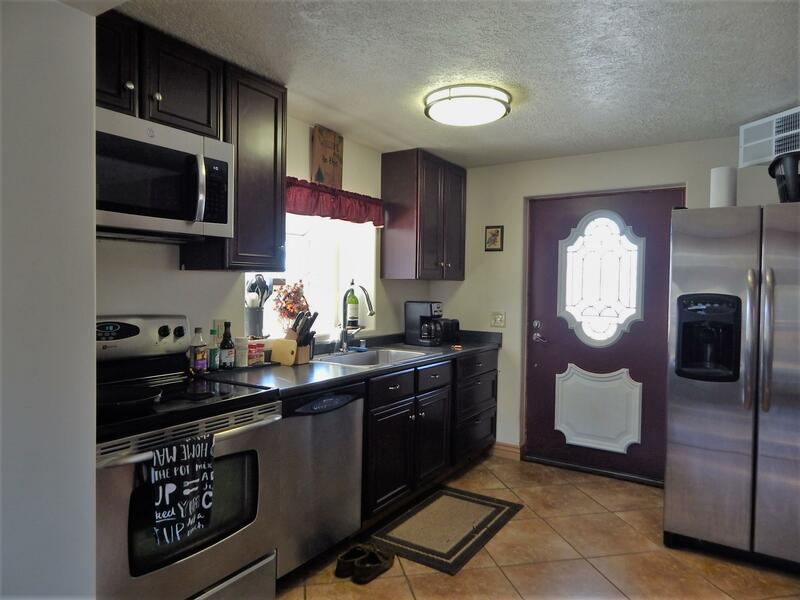 Everything you need with updated kitchen cupboards & stainless steel appliances! 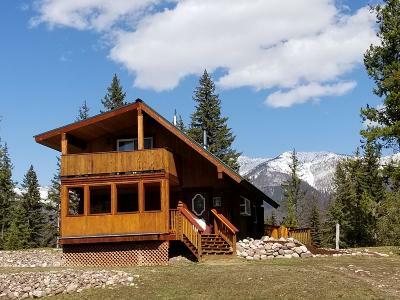 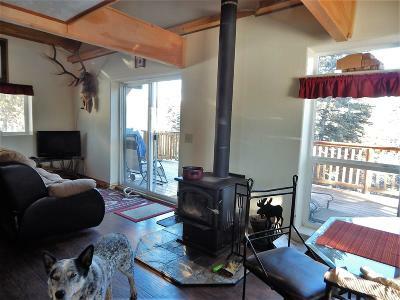 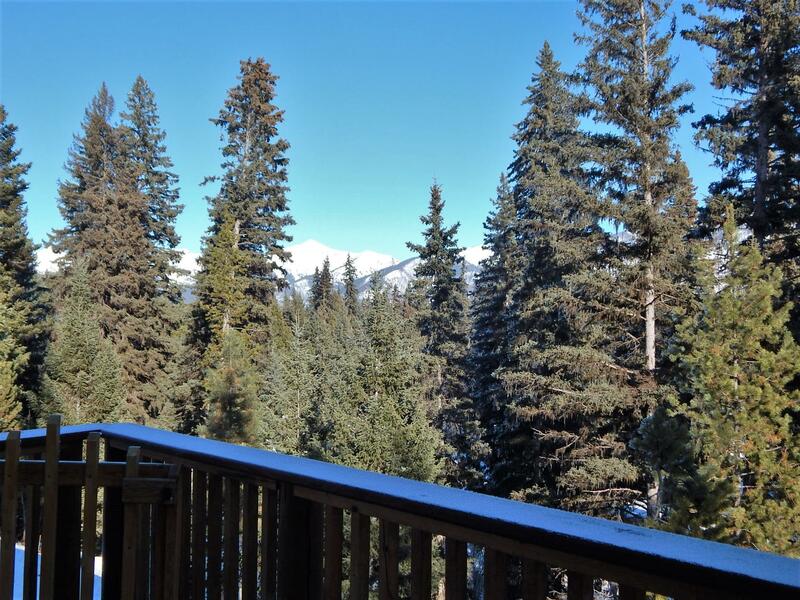 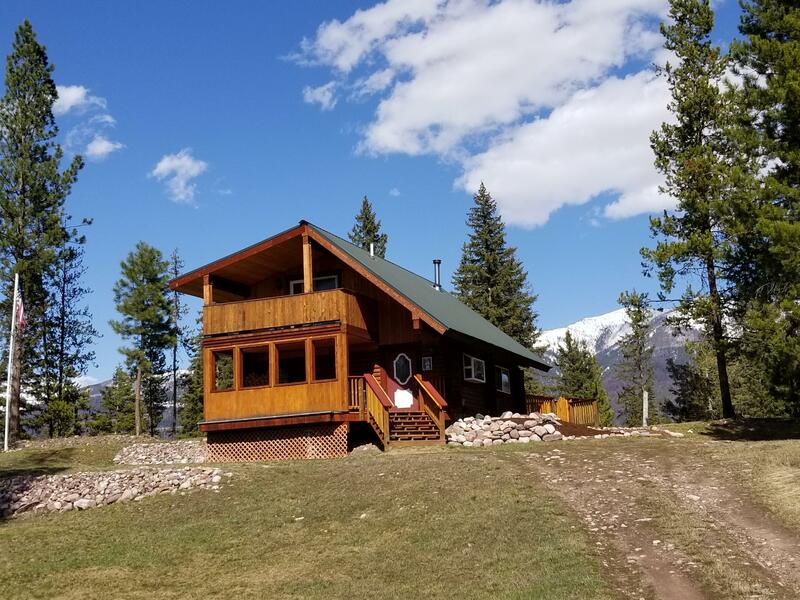 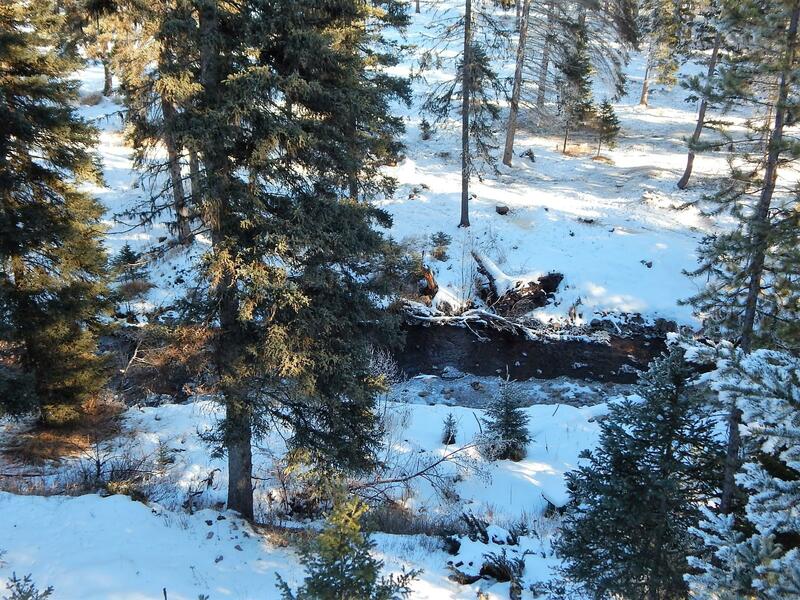 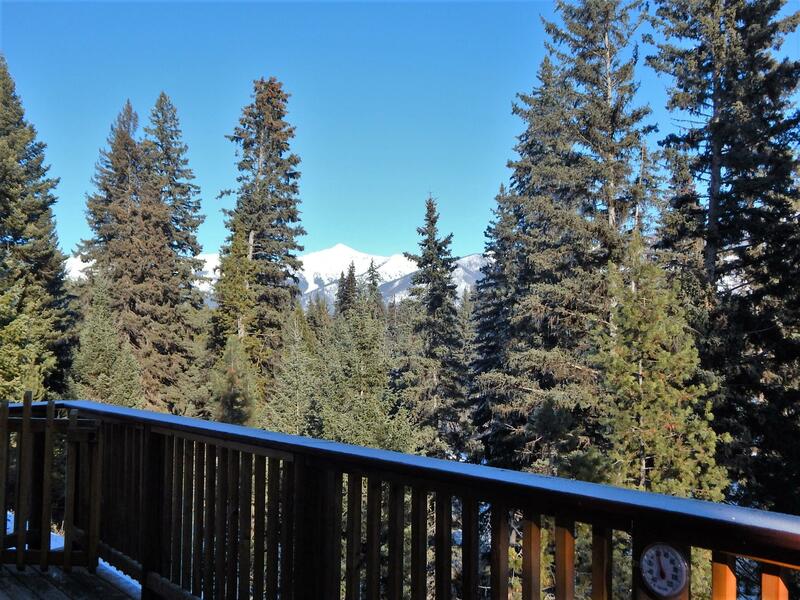 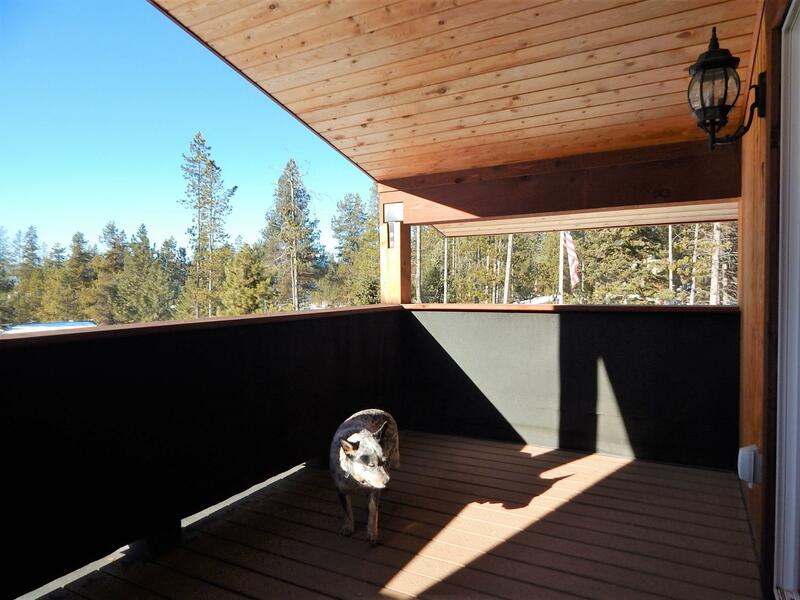 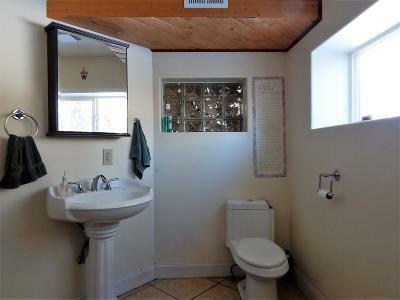 The setting is phenomenal; at the end of the cul-de-sac and overlooking Trail Creek with big views of the Swan Range. 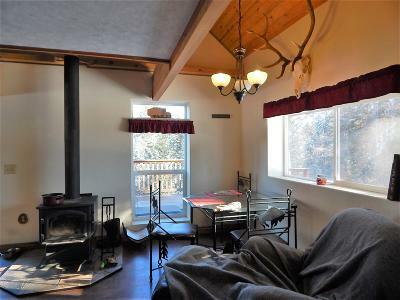 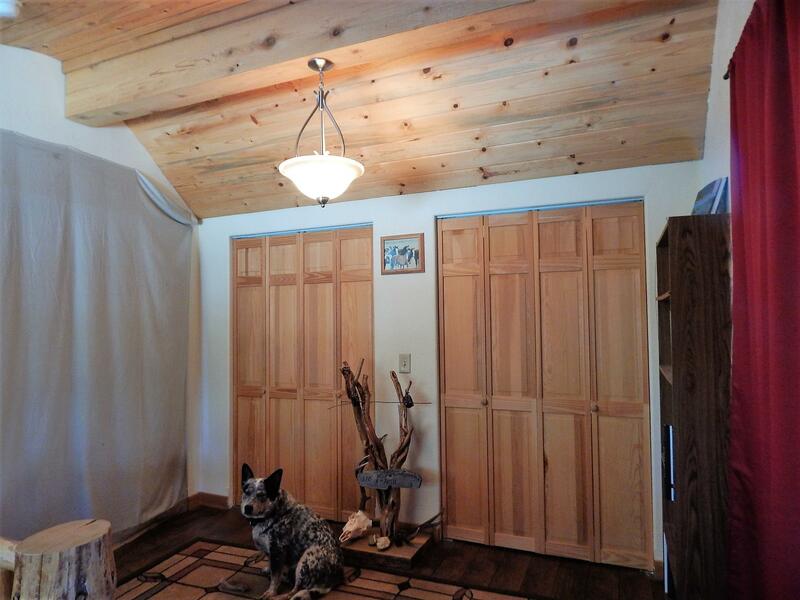 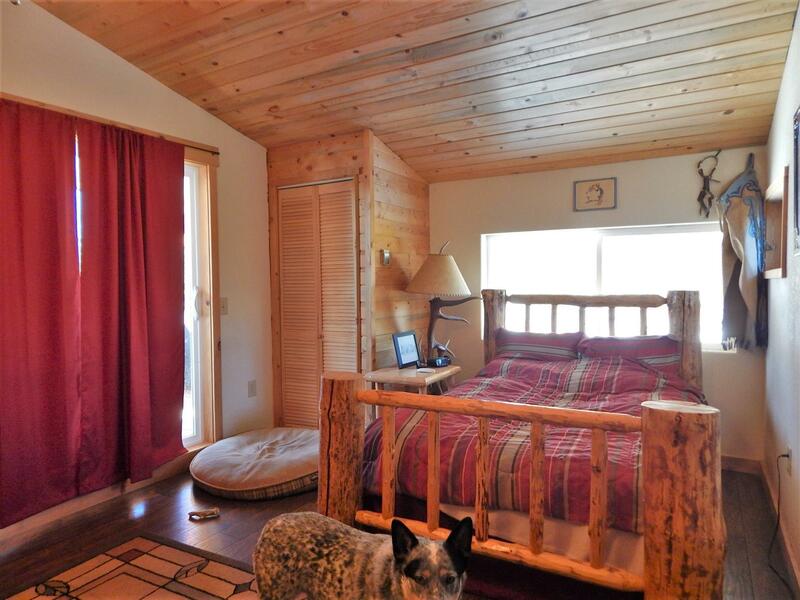 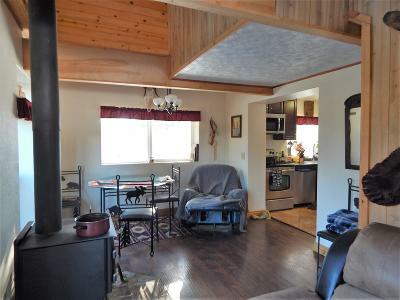 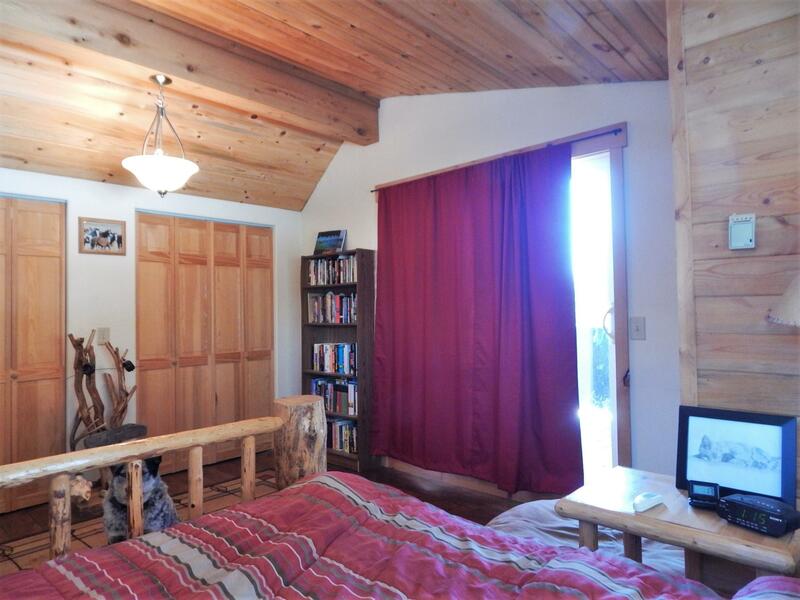 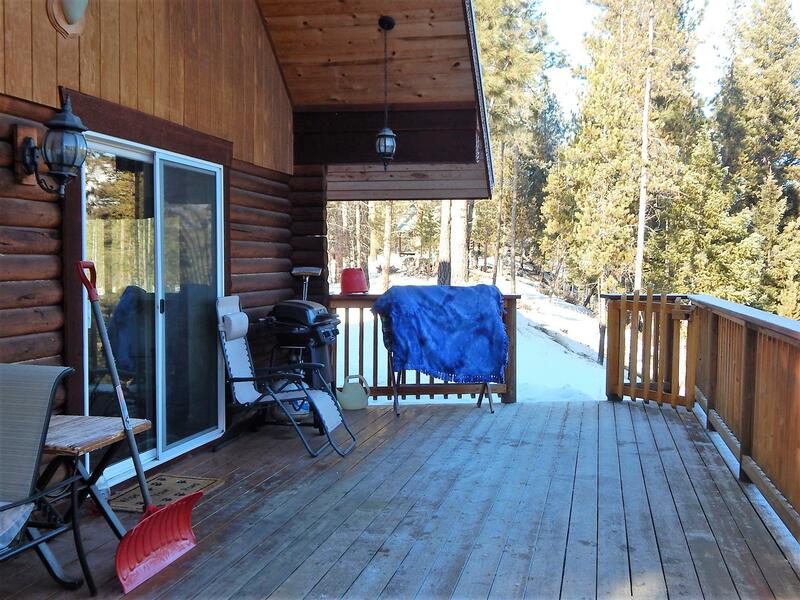 The cozy log cabin is heated with a wood stove or if you prefer, a propane forced air furnace. 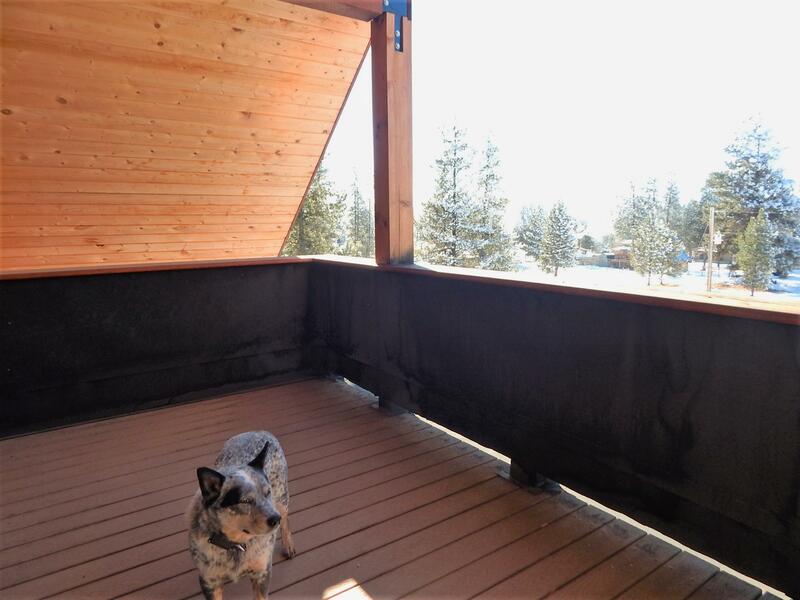 The covered front porch has lots of room for storage. The main floor includes the living/dining area, kitchen and bath. 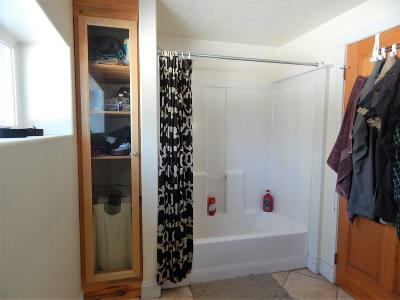 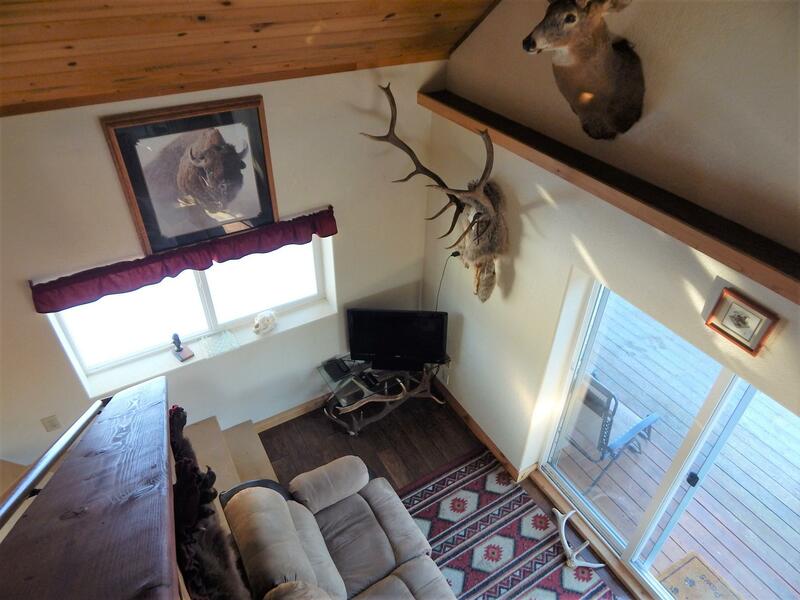 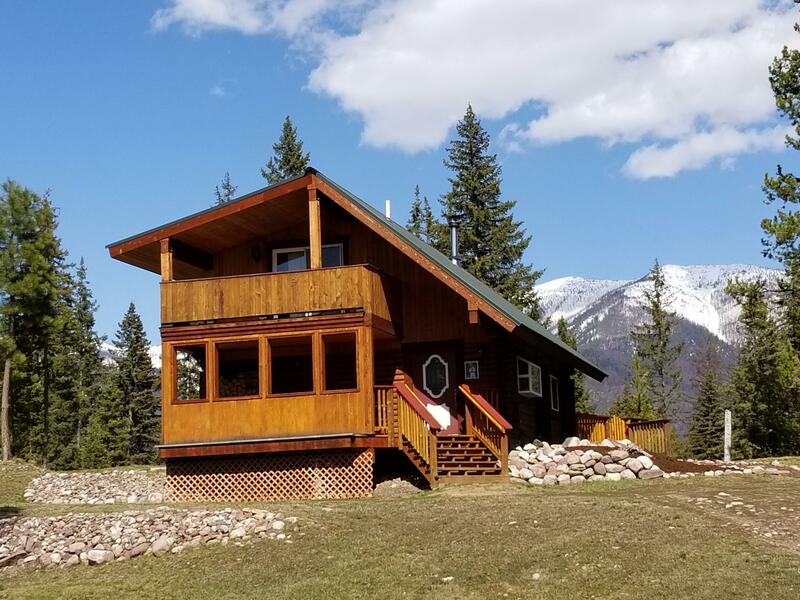 Step outside the sliding living room doors and hear the rushing waters of Trail Creek just below the deck.The large upstairs loft bedroom has plenty of closet space and access to an outside covered balcony. 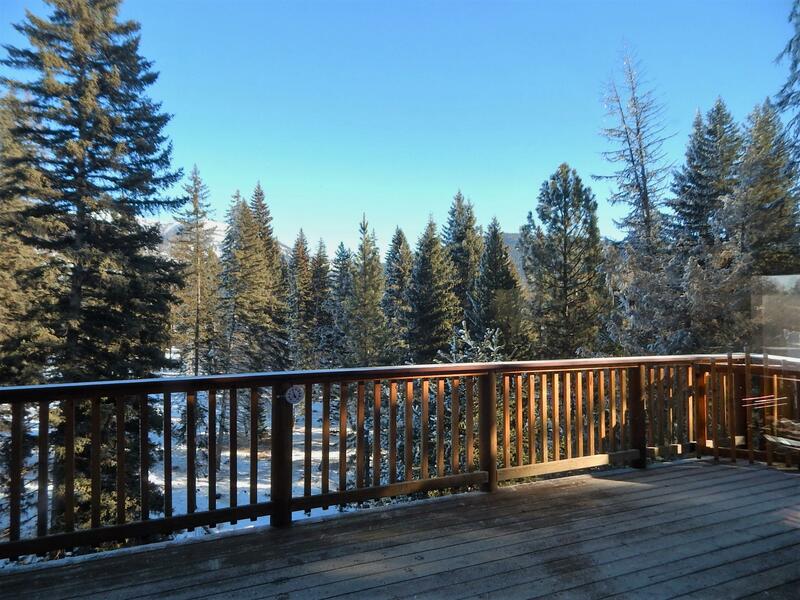 Call Kim at 406-210-1985 or your real estate professional for more information!